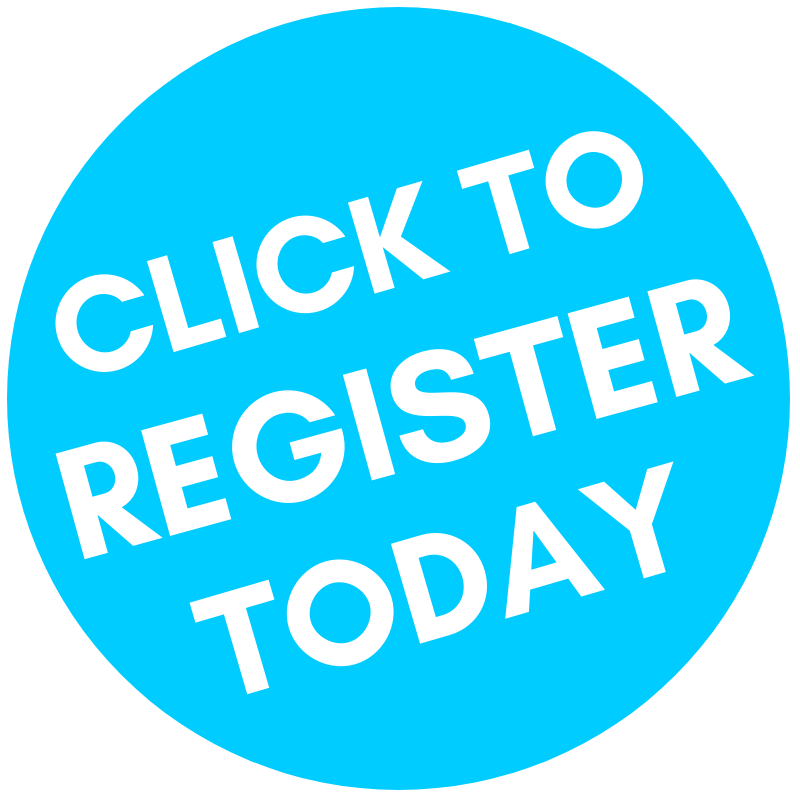 BC Tourism Industry Conference - it's not too late to register! Earlier today I delivered one of my most important presentations since joining TIABC nearly four years ago. I was invited by the Province’s Emerging Economy Task Force (EETF) to discuss the future of tourism in British Columbia. 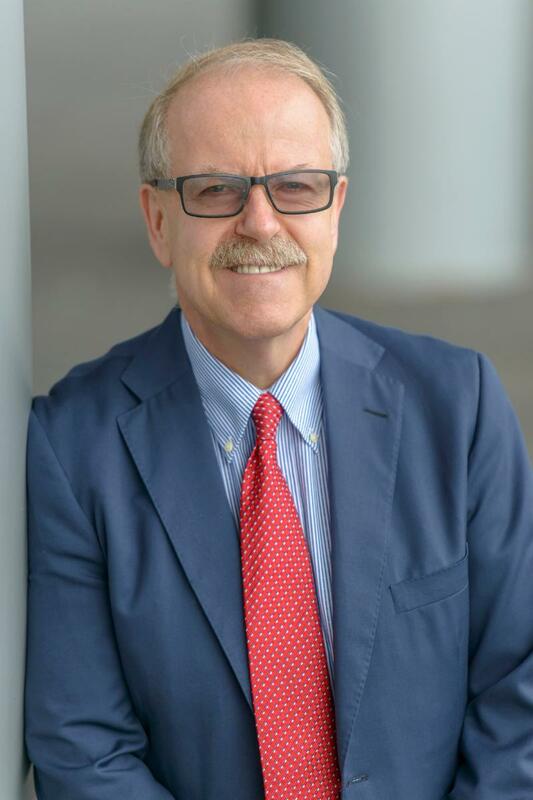 By way of background, EETF was set up last summer to examine the current state of BC’s economy with a view to providing analysis and advice on emerging trends, including transformative technologies and innovations that will change the nature of business and society over the next five, 10 or 25 years. 1. How will current and emerging trends drive change in the tourism industry over the next 5-25 years? 2. What is the tourism industry doing now to adapt? 3. How will the tourism industry adjust to future labour force needs? 4. What does the tourism industry need to be successful over the next 10-25 years? Talk about broad but difficult questions to answer. As Yogi Berra once said, “It’s tough to make predictions, especially about the future." Thankfully many industry leaders I consulted with provided insights into what BC’s visitor economy might look like into 2040 and beyond. Without delving into too much detail, allow me to share a small sampling of the many points I raised (in no particular order) to address the aforementioned questions. · It’s expected that technology will change more in the next two years than in the last century. While hard to fathom, consider the next evolution of artificial intelligence, personal (voice-activated) assistants, ubiquitous WiFi, automated transportation, smart cities and airports, drone technology, blockchain, and more to appreciate where tourism is headed. I’m sure you’ll agree that tourism is one business sector that continues to adapt and embrace new technologies as a means to survival, sustainability, profitability and service. In fact, tourism and technology are virtually synonymous. 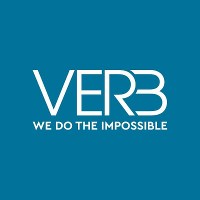 Many in our industry feel that the sky’s the limit when it comes to what’s possible through technology…and I’m not talking about space tourism. Renowned astronomer Simon Newcomb once said, “Flights by machines heavier than air is unpractical and insignificant, if not utterly impossible.” If you stop and think about, his observation seemed reasonable more than 100 years ago. Even today, watching a 787 fly overhead seems illogical. But so does the probability of personal electric flying machines within the next decade that residents and visitors will use to move within or between destinations. Of course there are multiple conditions and factors that influence trends and plans. At the same time, our industry must embrace the possibilities and opportunities now to prepare for BC’s emerging economy within the next five years and beyond. My thanks to the Emerging Economy Task Force for recognizing BC ‘s tourism industry as an important and viable sector that will help shape the future of our province’s economy. I look forward to seeing you among the 500 delegates at next week’s BC Tourism Industry Conference in Vancouver. It promises to be another informative, engaging, fun and beneficial event. The BC Provincial Budget was presented February 19. 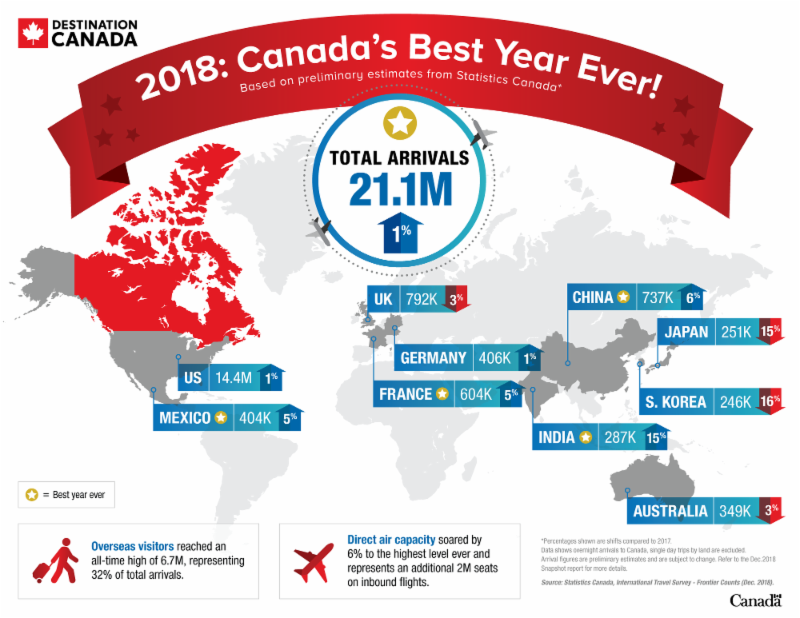 While a new formula funding model for Destination British Columbia (DBC) was not included in the budget, government did provide its lead tourism marketing agency with a boost of $1 million annually on top of its $51.5 million base budget to continue efforts to attract domestic and international visitors to BC. This additional funding commitment to DBC will help ensure BC’s visitor economy continues on a positive trajectory for the foreseeable future. TIABC acknowledges the Province’s commitment to continue its $39 million, three-year investment in the Resort Municipality Initiative (RMI) to fund infrastructure projects that support tourism in communities throughout British Columbia. As part of its 2019 budget, the Province committed $9 million over three years to execute on commitments to enable ride-sharing and modernize the taxi industry, the latter of which TIABC has also supported alongside its member - the BC Taxi Association. 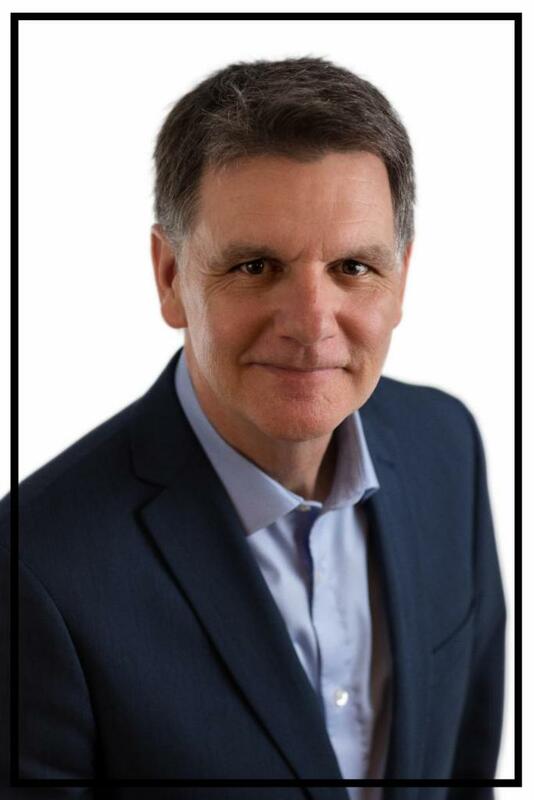 If you are interested in joining the session on February 27, 2019 from 9:00 am to 11:30 am, please email Chris McDonald at cmcdonald@tourismhr.ca . 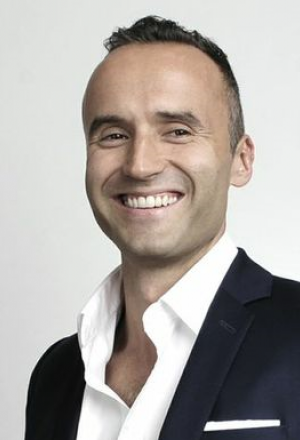 Owner and President of Mustel Group, a Vancouver-based market and opinion research company. Tourism Jobs Front and Centre on Global TV! 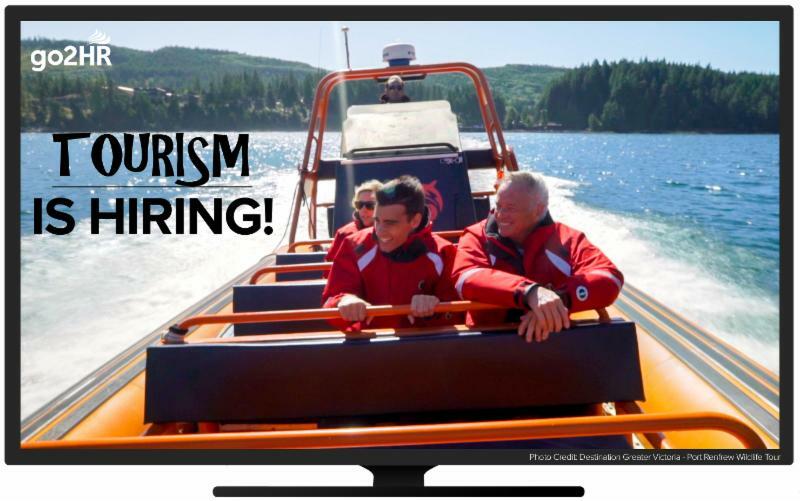 go2HR – BC’s tourism human resource association – has secured ads on Global TV to promote jobs in BC’s tourism industry. The ads, on Global BC and BC 1, will run until March 3rd and and earn an estimated 620,000 impressions across BC. In addition, go2HR will be running digital ads on social media to amplify this campaign. Both mediums will point viewers to visit the go2HR Job Board. How do you take advantage of this amount of exposure? 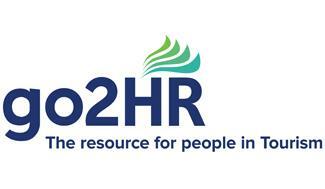 Place your job postings on go2HR’s free, tourism-only job board. This would be the perfect opportunity to increase awareness for your company and recruit for your summer or permanent positions. If you are screaming for staff, let go2HR help spread the word. We’re very excited about this opportunity, so post your jobs today. 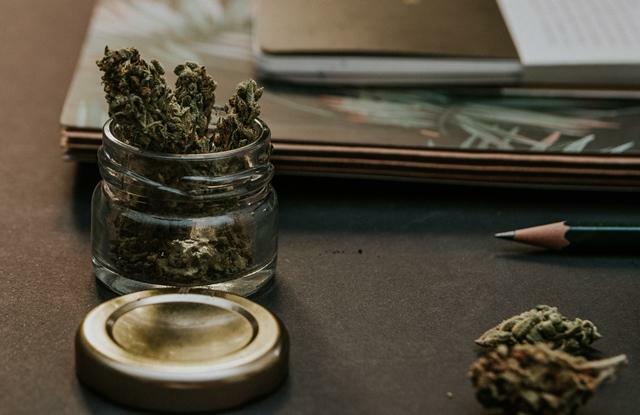 How has Recreational Cannabis Legalization Changed your Workplace? 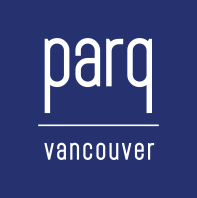 Join go2HR for a webinar: Coming Down from the High – How has Recreational Cannabis Legalization Changed your Workplace? Apply the discount code “tiabc” to register for free. pertaining to how to implement an effective f it for duty policy and how to detect impairment. 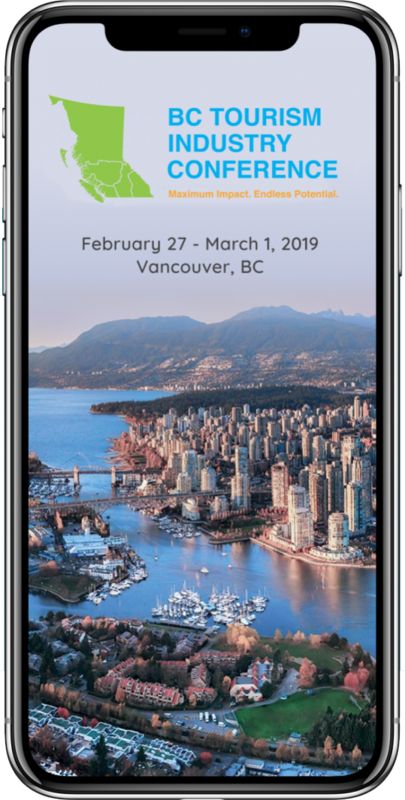 Feb. 27th from 10:00 – 11:00 a.m.
CGLCC, Canada’s LGBT+ Chamber of Commerce, in partnership with Tourism HR Canada (THRC), will be conducting an LGBT+ Inclusion Training session for the tourism industry in Kelowna on March 13th. The global LGBT+ travel market is valued at more than US$200B annually. Canadian destinations are well positioned to grow their share of this market. But in order to be successful, destinations and operators must ensure that LGBT+ customers feel welcome and accepted, and are served in a way that exceeds their expectations. 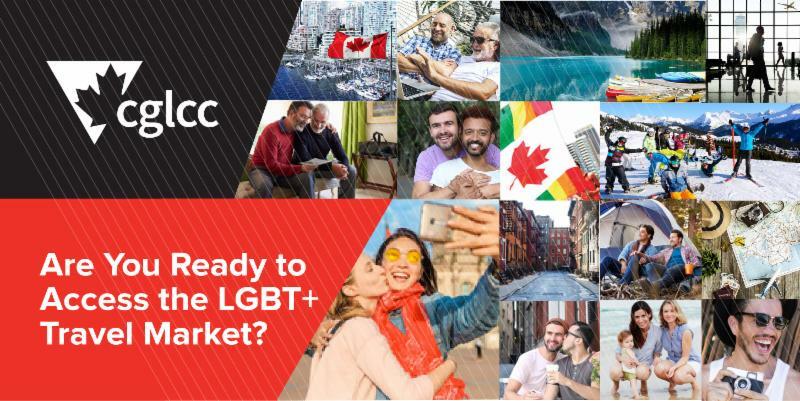 The Government of Canada is committed to supporting Canada’s tourism industry in becoming LGBT+ market-ready and in promoting Canada’s destinations and tourism products to the LGBT+ travel market internationally. To support those efforts in developing market-ready product, CGLCC’s LGBT+ Inclusion Training for the Tourism Industry helps tourism-based businesses learn about LGBT+ inclusion and how to effectively understand, value, and serve LGBT+ customers and employees . It includes both an online module and a four-hour in-person workshop. CGLCC is offering the training to our industry stakeholders at a special price of $59.95 per participant (regular $234.95). Another successful Tourism Hill Days concluded in Ottawa. On February 4 & 5, TIAC led a coalition of members, PTTIA representatives, and key stakeholders for a series of meetings, issues briefings and activities to keep tourism top of mind for government and MPs - a carefully timed effort that met Parliament Hill just a few weeks ahead of the upcoming federal budget. United under the message #TourismMatters, Hill Day participants held over 20 meetings, advocating for Canada’s $97.4 billion tourism sector, with specific asks in four priority areas, as addressed in TIAC's pre-budget submission: marketing funding, access, labour, and cost competitiveness. Hill Days generated major buzz on social media, with nearly 20,000 Twitter impressions over two days. TIAC’s message echoed across Canada under the hashtag #TourismMatters. 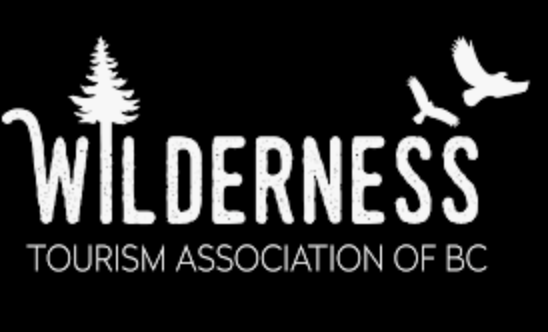 The Wilderness Tourism Association of BC held its 20 th Annual General meeting at Royal Roads University on January 18 and 19 th , 2019. The meeting was attended by 24 members and guests. The agenda included a day and a half meeting covering the business meeting and four workshops that focused on issues significant to wilderness tourism operators. Topics included: Indigenous Community Relationship Building, Using Corporate Social Responsibility to Future Proof your Business, Building Resilience in Wilderness Tourism Industry, Deep Dive into Adventure Travel, Trends in Adventure Travel. 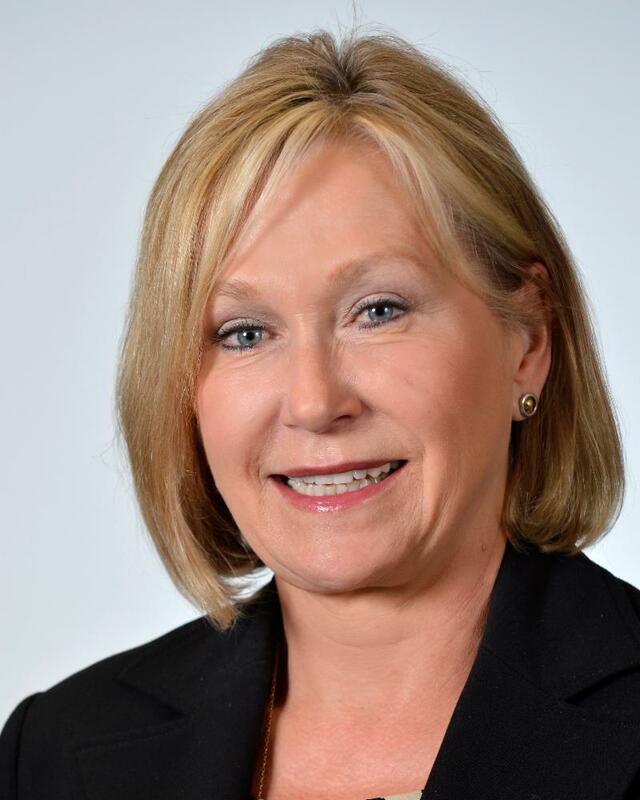 A new board and executive was elected on January 18. 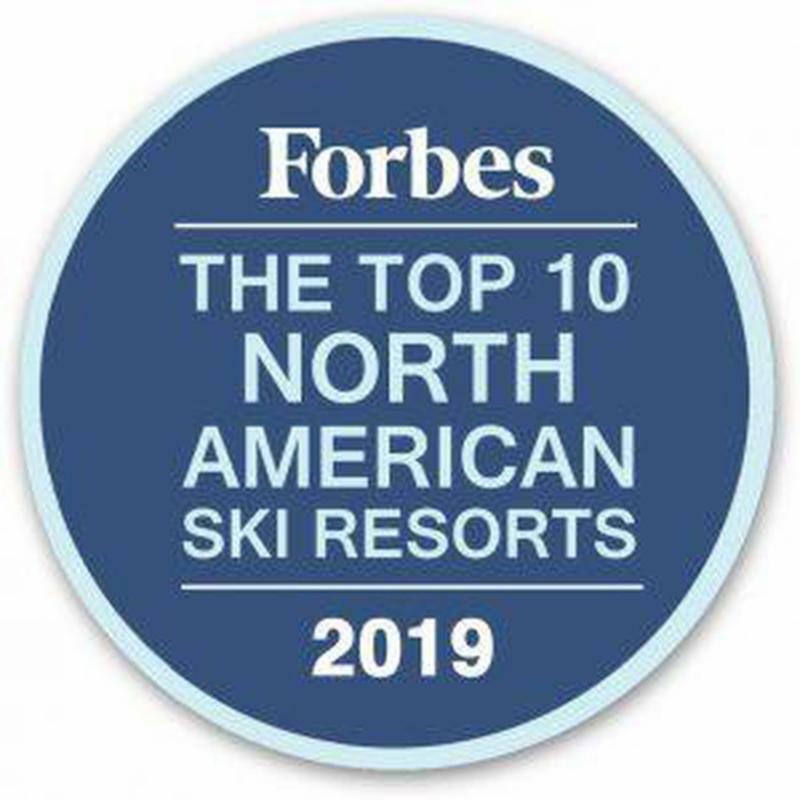 Forbes has named their top 10 ski resorts In North America for 2019 and two BC resorts made the cut: Whistler Blackcomb at 7, and Whitewater at 9. Find images, b-roll, and videos, as well as BC travel stories, maps, and more. 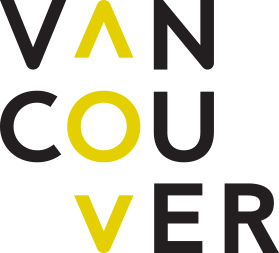 The content is available to the tourism industry and travel media for use in the promotion of travel in British Columbia. Every year Heritage BC marks Heritage Week with a poster that is sent throughout the province to libraries, schools, municipal offices and politicians. We encourage everyone in the heritage sector to participate in Heritage Week by organizing an event that showcases local heritage and involves the public. 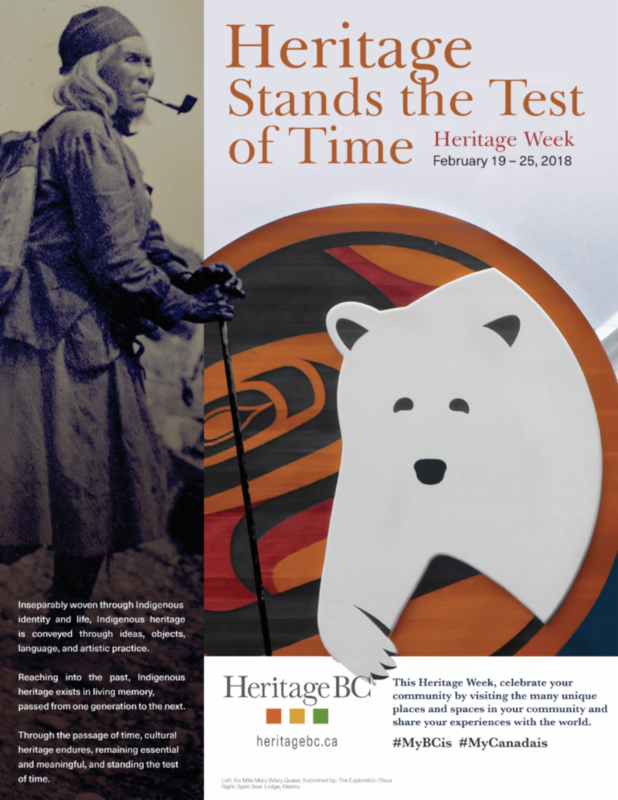 In BC, Heritage Week is the third full week in February. 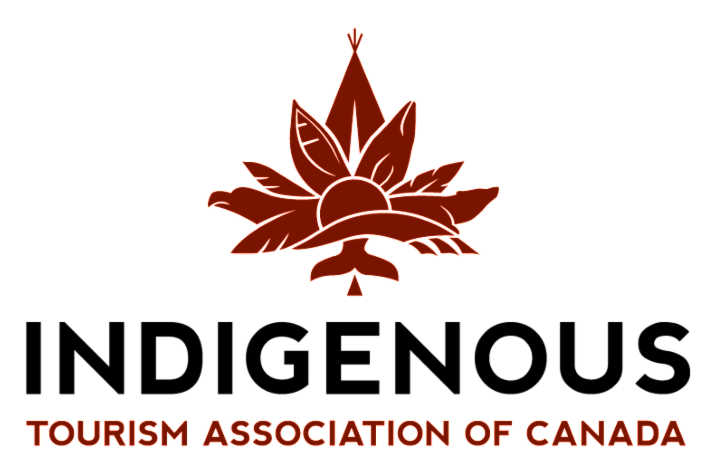 After already exceeding all economic growth targets for 2021, The Indigenous Tourism Association of Canada (ITAC) has launched its 2019-2024 list of priorities to continue their exceptional growth through 2019. Statistics Canada is conducting a public consultation on the 2021 Census of Population. The online consultation questionnaire is designed to give data users an opportunity to provide feedback on dissemination strategies used for the 2016 Census of Population product and service line. Please submit your completed questionnaire by March 31st.